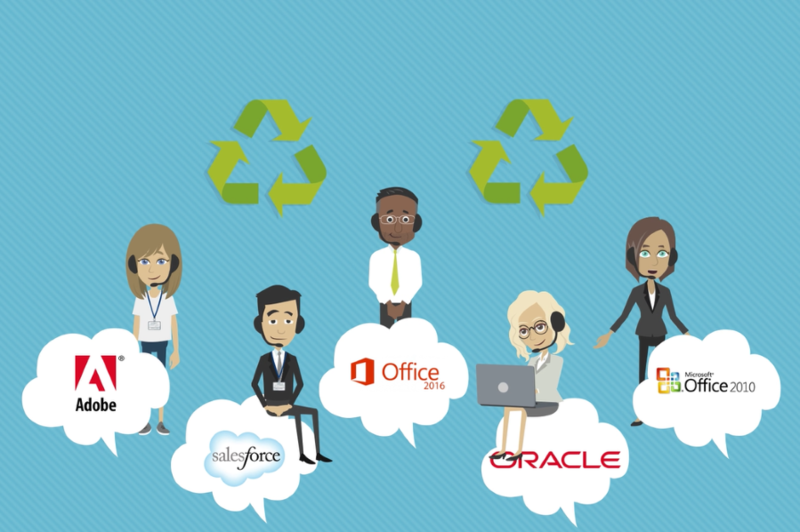 Back to Basics: What is Software License Recycling? The process of software license recycling often passing a license along to be re-utilized within the organization, often by returning unallocated licenses into a “pool” to be later assigned to a new employee. Although the process comes with a few difficulties, license recycling is an excellent way to save money, reduce waste and leverage existing … Continue reading Back to Basics: What is Software License Recycling? 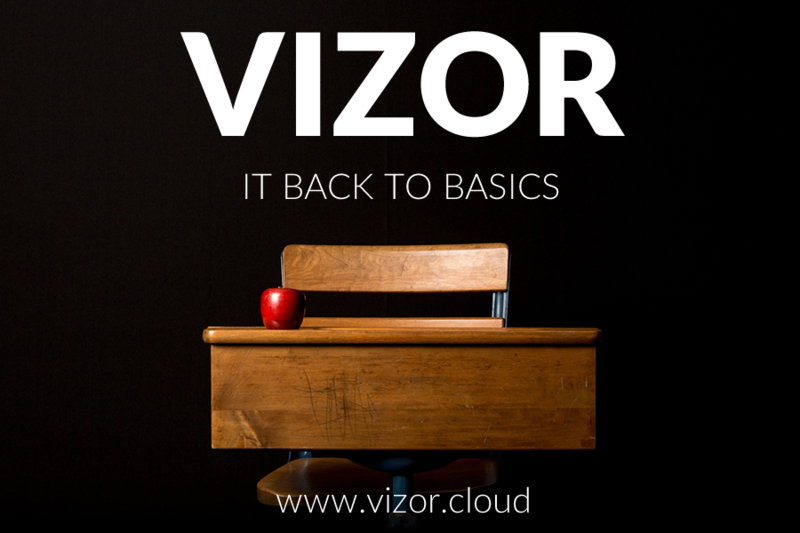 Back to Basics: What is Software Compliance? 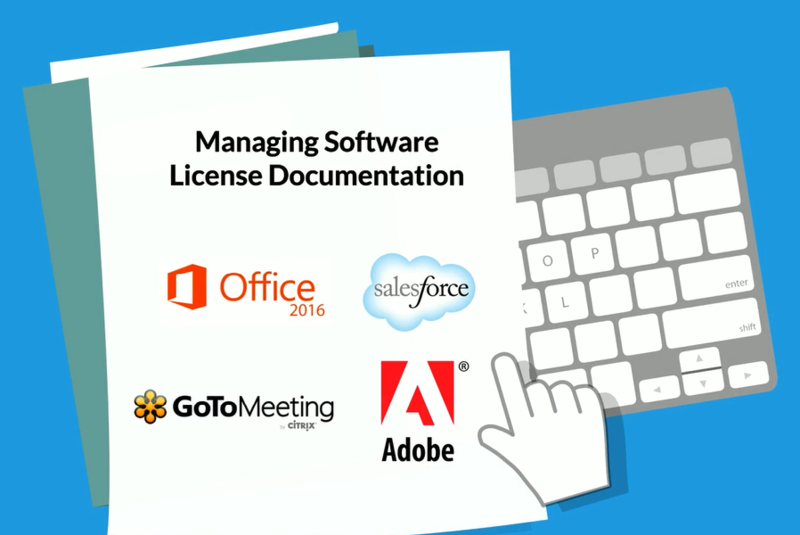 Being “compliant” is something that we hear often in discussions of software licensing and software asset management. But what exactly does it mean to be compliant, and how can this be achieved? We think it’s useful to explain this critical topic in simple terms. When it comes to software assets, the term compliance holds several … Continue reading Back to Basics: What is Software Compliance? Back to Basics: What is Effective License Position (ELP)? Have you heard of ELP, or Effective License Position? 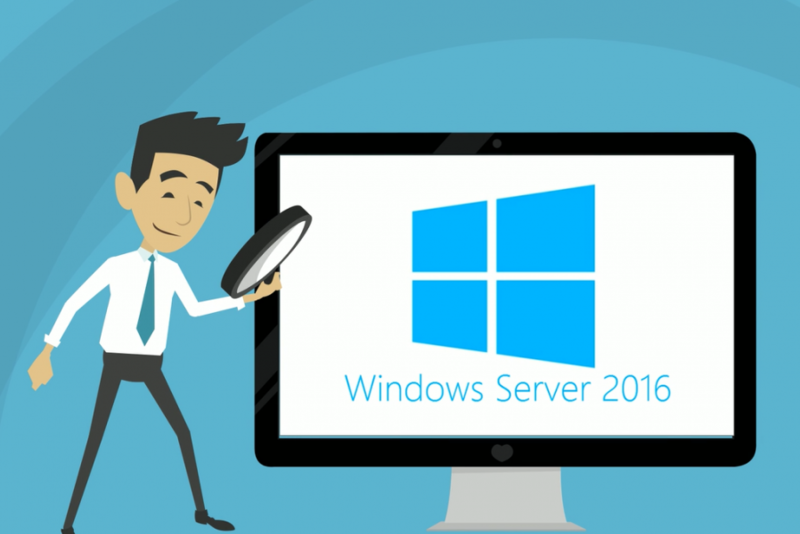 The term was coined by Microsoft and serves as an important step in the software asset management process. The basic premise of forming an ELP involves comparing your entitlements with your deployments. 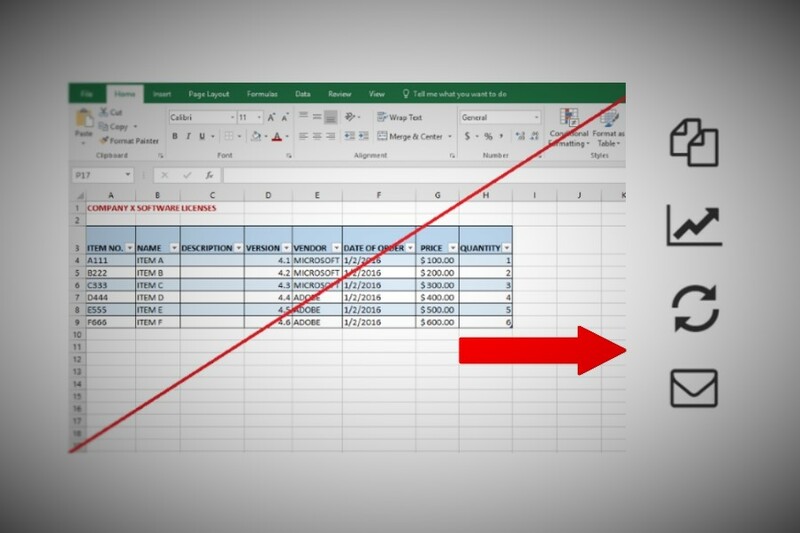 Establishing an effective license position means taking full inventory of software assets and comparing them … Continue reading Back to Basics: What is Effective License Position (ELP)? 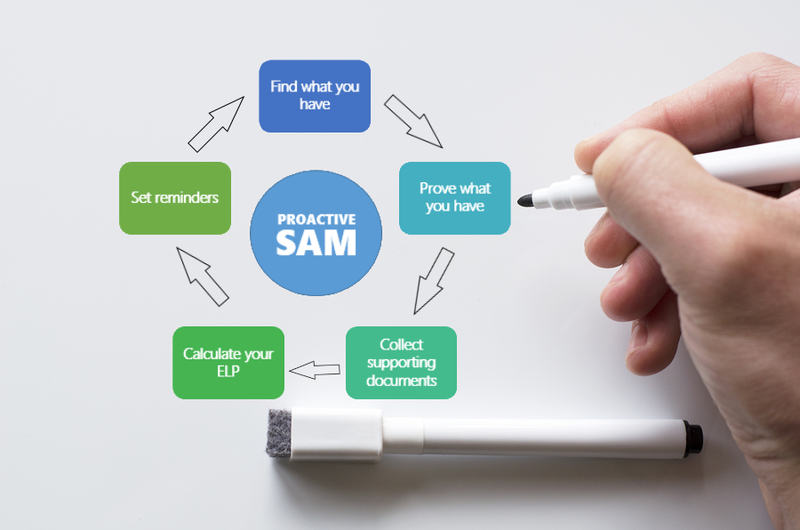 Back to Basics: What is SAM (Software Asset Management)? This post is the first in our “Back to Basics” series, where we will break important elementary ideas down into the simplest terms possible. The more these topics are understood in a straightforward way, the better your organization will be at crucial IT practices. Let’s get Back to Basics! 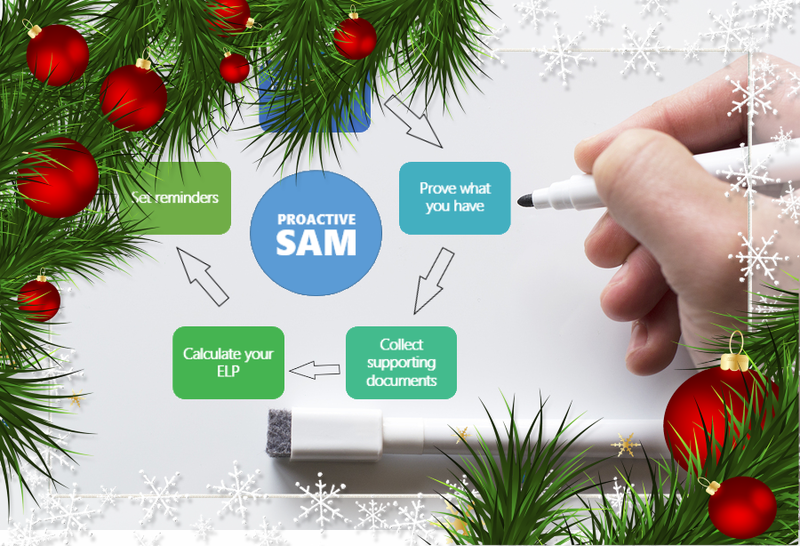 If you are the IT manager … Continue reading Back to Basics: What is SAM (Software Asset Management)?